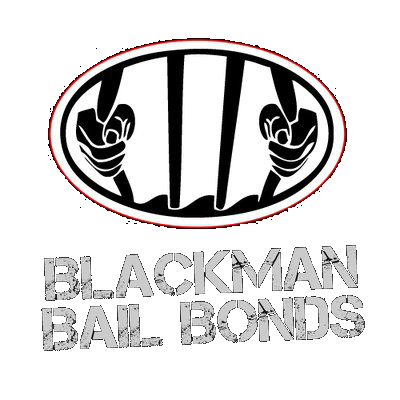 Blackman Bail Bonds offers bail bonds in more convenient locations throughout Harrisburg and surrounding counties. We have the experience that you are looking for. We will take care of you or your loved one when the need arises. Blackman Bail Bonds understands that when you or your loved one is in need of a bail bond, you want it fast and without a lot of hassle. 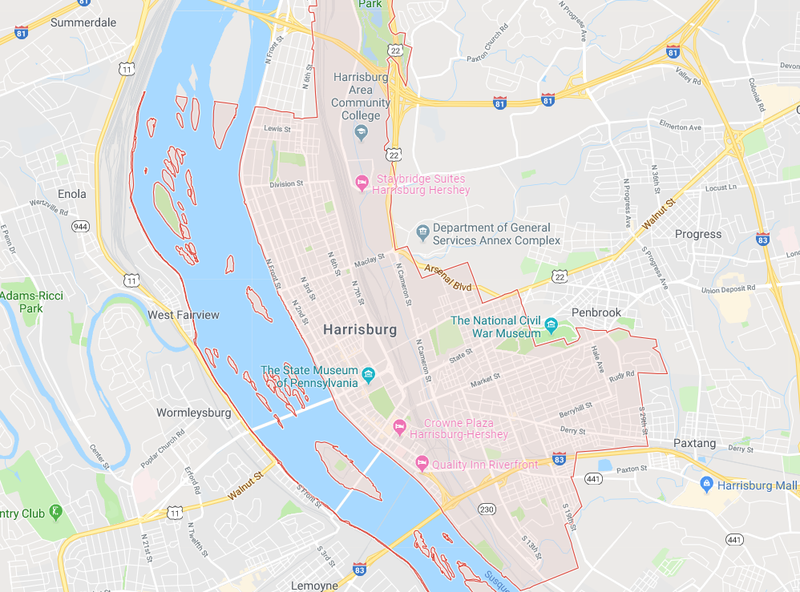 Because we are located in the heart of Harrisburg, we make the unpleasant process even easier for you. We come to you and meet with you personally.